In just a few simple steps, we’ll determine your energy needs and set you up with a solar energy system that’s right for you. The first step is to speak to a Superior Solar Energy Specialist to see if solar is right for you. We will analyze your facility through satellite imagery or supplied blueprints. We'll then discuss your expectations of a solar energy system and review your best options. If you are interested in financing or leasing, this is a good time to begin reviewing those options. You can call us, fill out our contact form or stop in at our Altamonte Springs office to begin the process. 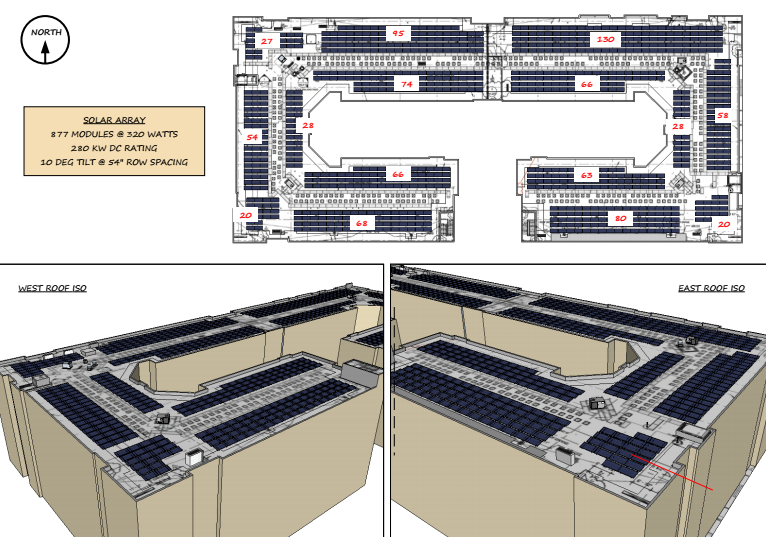 An on-site visit is necessary to ensure every variable is accounted for prior to the design of your new solar energy system, as a thorough site evaluation is critical for a successful design. We will evaluate your demand load needs, take a look at your mechanical and electrical systems and, if necessary, install an ultrasonic meter to better evaluate flow rates. If the system is going in during construction or remodeling, a copy of the construction drawings would be a helpful addition to the on-site evaluation. With the information gathered from the site visit, our engineers will analyze the data collected. After determining the constraints and attributes of the site, we will be able to match that data with hardware components that will maximize the energy output and efficiency of your new solar system. At the end of the design process, we will present you with a complete design that includes drawings, system specifications and a final cost estimate. Once we obtain the necessary permits and assemble your customized solar components, installation will begin. Our installation technicians are highly trained and will not overlook any detail during the install of the new solar energy system. The time it takes to install a solar electric system depends on the type and size of the system. Your account manager will provide a timetable for your particular system. Once your installation is complete, you can look forward to lower energy costs. Our systems routinely outperform our competitors, resulting in the lowest cost of ownership in the business. Whether you get a solar electric installation, solar hot water or a solar pool heating installation, your system will begin lowering your electric costs from the start. Your system will run with little to no maintenance and is covered under exceptionally strong warranties. If your system experiences any issues, our highly trained and certified technicians are available to service it 24/7. "Superior Solar are one of the most professional companies I have dealt with. From the estimate thru installation to after sales they have been superb. I would recommend them to anyone."